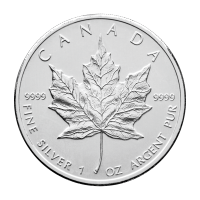 Add more value to your numismatic collection today with our choice of assorted $50 for $50 Silver coins. 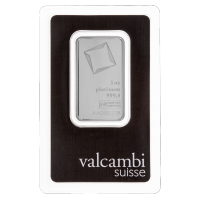 Items purchased will be our choice of $50 for $50 Silver coins. Items may not be in original packing. Items may not have certificates. Items may have evidence of visible handling. 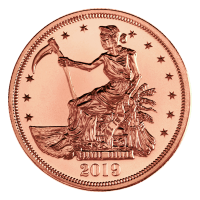 Purchase our lowest priced $50 for $50 coins today. 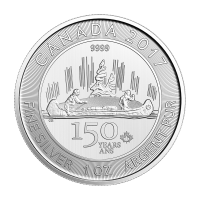 Reverse Various designs found in the Royal Canadian Mint's $50 for $50 series. 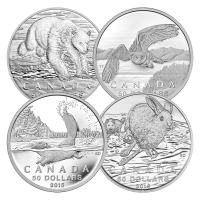 Various designs found in the Royal Canadian Mint's $50 for $50 series. 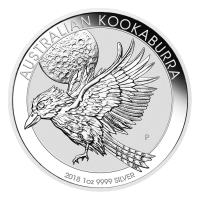 Random Year 1/2 oz $50 for $50 Silver Coin Add more value to your numismatic collection today with our choice of assorted $50 for $50 Silver coins. 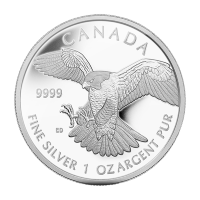 Items purchased will be our choice of $50 for $50 Silver coins. Items may not be in original packing. 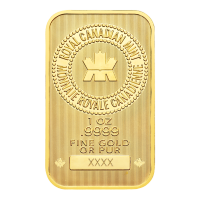 Items may not have certificates. Items may have evidence of visible handling. 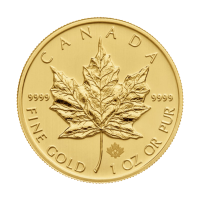 Purchase our lowest priced $50 for $50 coins today.